To improve your viewing experience please enable it. Per migliorare la tua esperienza qui consigliamo di abilitarlo. 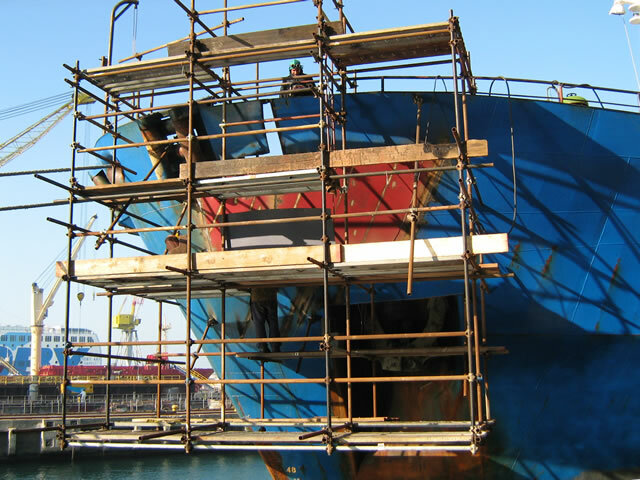 If your vessel has had an emergency or your ship is in need of urgent or timely repairs then Zincaf can help. 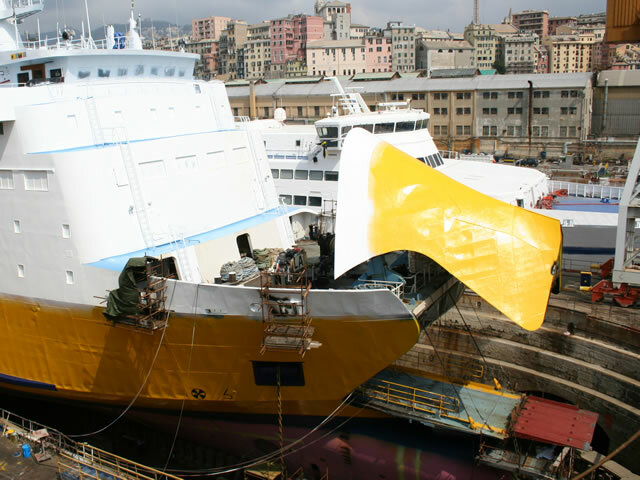 Our extensive drydocking and well equipped workshop facilities are supported by our expertise. Our flying squads can intervene at sea to solve any problems. 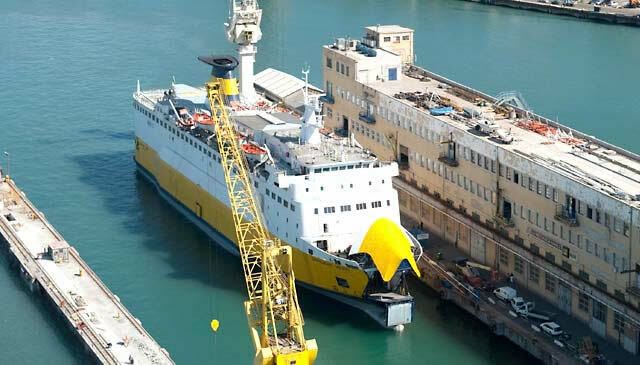 Tell us about your needs and we’ll offer advice and a way forward to get your ship back in service as quickly and efficiently as possible. 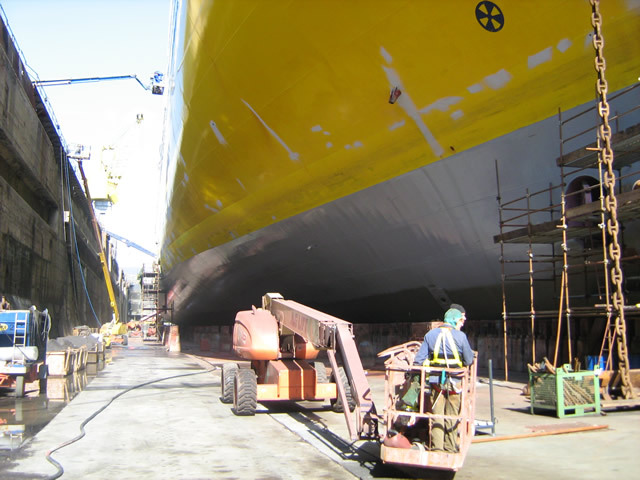 We are also able to quote competitive rates for scheduled drydocking, maintenance and overhauls. 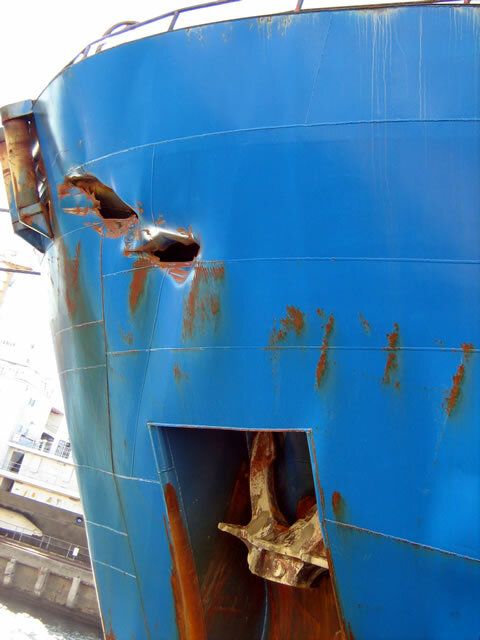 For further information and requests for emergency damage repairs please contact us at for a prompt reply. 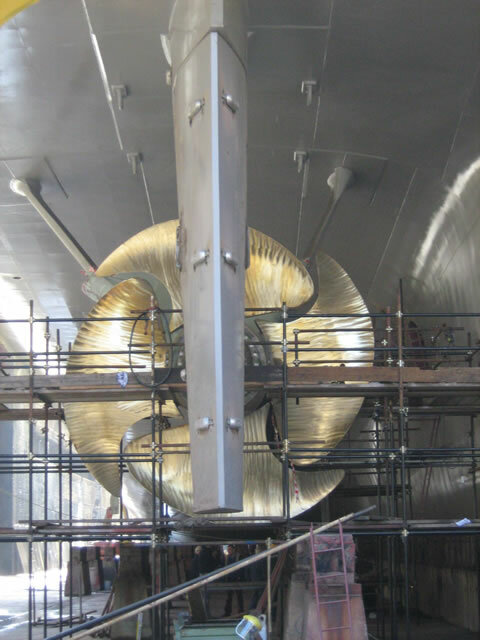 Zincaf has thirty years experience repairing all types of ships and marine vessels. 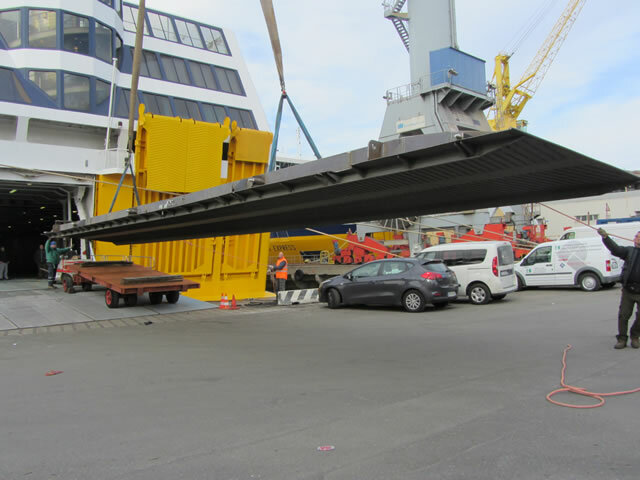 We can accommodate your requests, assess your projects and offer technical and logistical solutions appropriate to your needs. 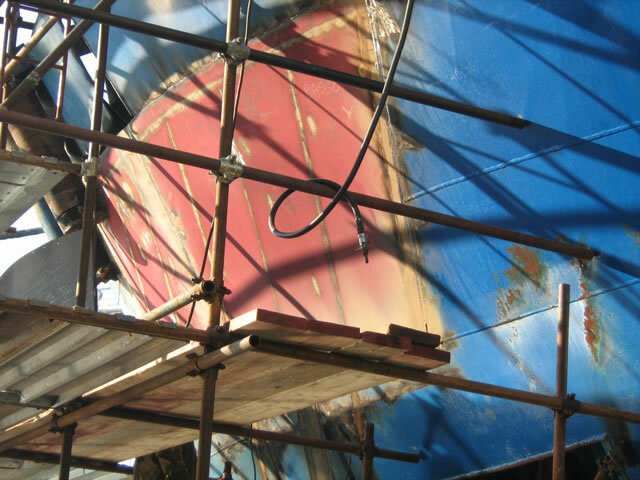 We are experienced leaders in the field of ship repair we are equipped to cover a wide range of high quality repais. 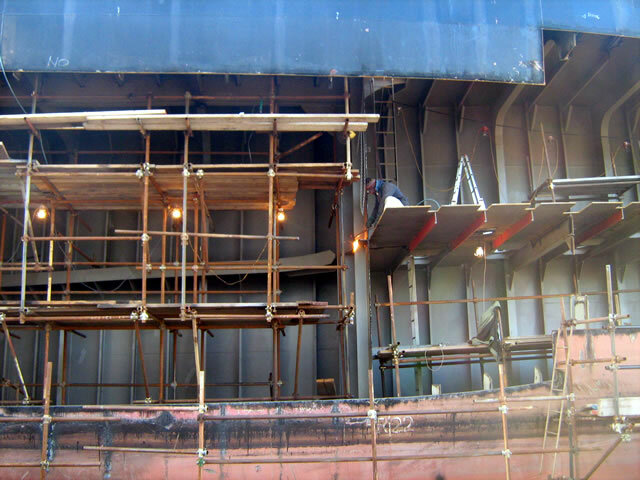 Zincaf can count on an advanced management system and operates in compliance with all technical and safety regulations. For further information and requests for scheduled repairs please contact us at for a prompt reply.